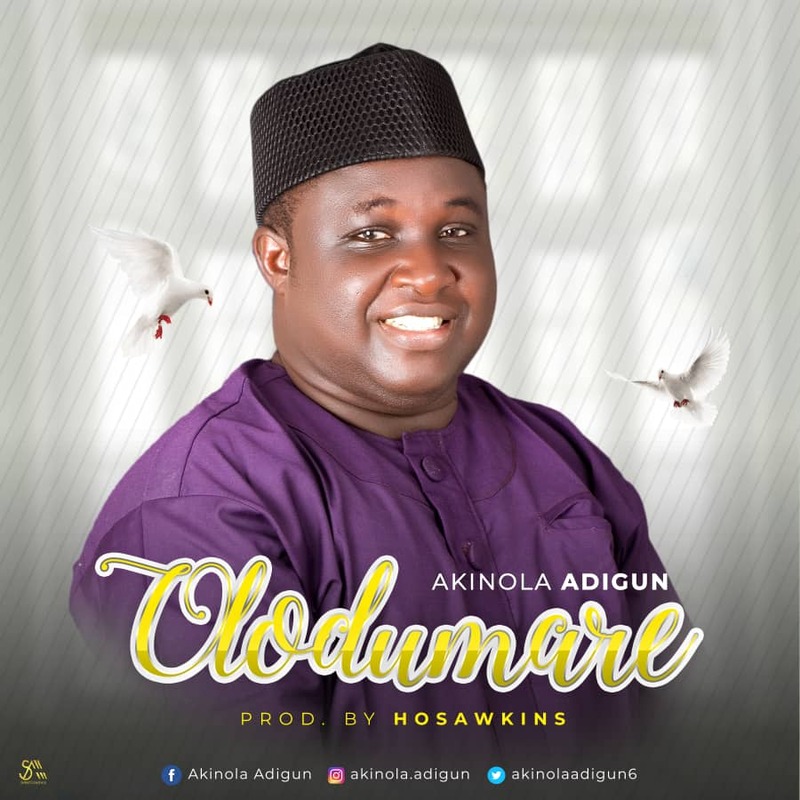 Akinola Adigun offers up indigenous praise song titled “Olodumare” produced by music maestro Hosawkins for Dawkins Audio Place. The debutante artiste, who holds HND in accountancy from Federal Polytechnic Ilaro, shares this indigenous song of worship in his native language. The song “Olodumare” was birth through deep thought of Gods love and greatness towards us. Akinola, a one-time Choir Coordinator of Osun state baptist student fellowship, currently serves as a member of faith tabernacle choir, Winners family. His love for music started at a tender age.